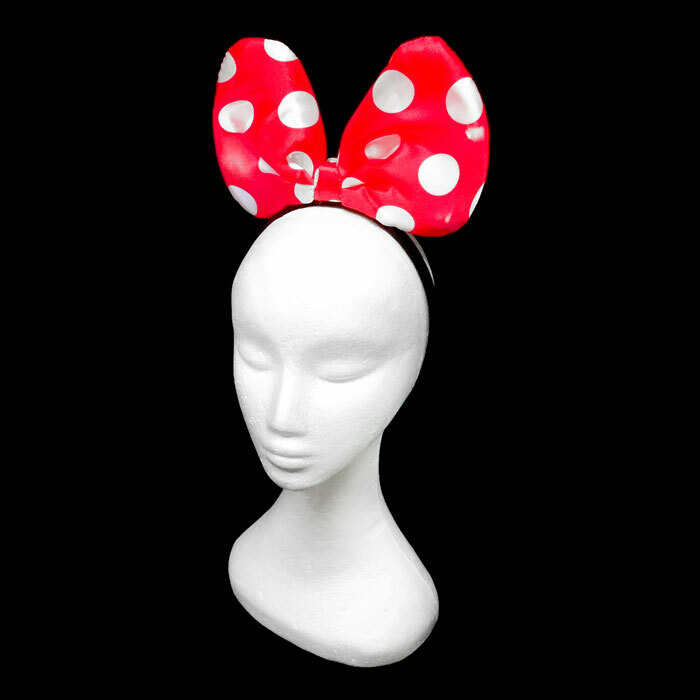 This LED Headband is made of gorgeous red & white polka-dot material (Padded so its nice a puffy) with a soft black felt covered headband. When you're ready for the party to start simply flick the switch located on the back of the head-bopper. 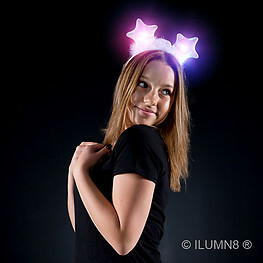 The flashing LED lights are located inside the ears for maximum attention. 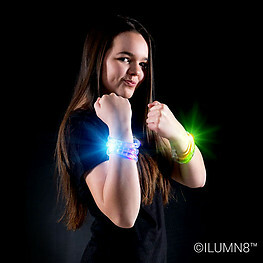 Flashes Red & Blue alternating LED lights at 3 different speeds. 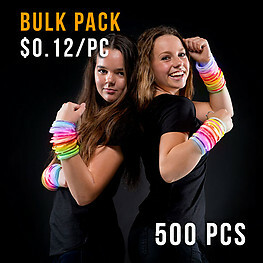 For glow vendors, each headband comes individually packaged in it's own bar-coded poly bag, ready for quick sales or dispersion straight out of the box. Batteries included and pre-installed. 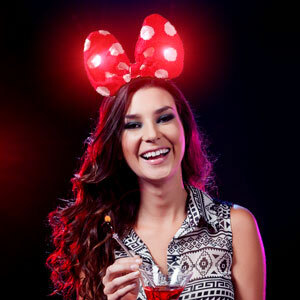 For a head turning, fast selling, LED headband you really can't go past these super flashing red polka dot headbands. Note: Battery cover is screwed down securely. The batteries in this item are pre-installed Alkaline AG13 batteries.